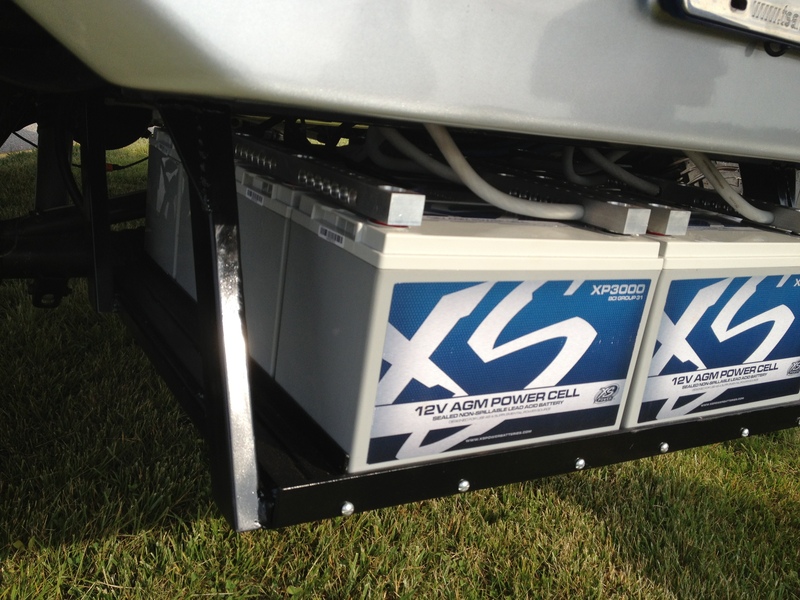 June 12-14, XS Power will be reaching all new lows with our friends at Slamology in Indianapolis, Indiana. 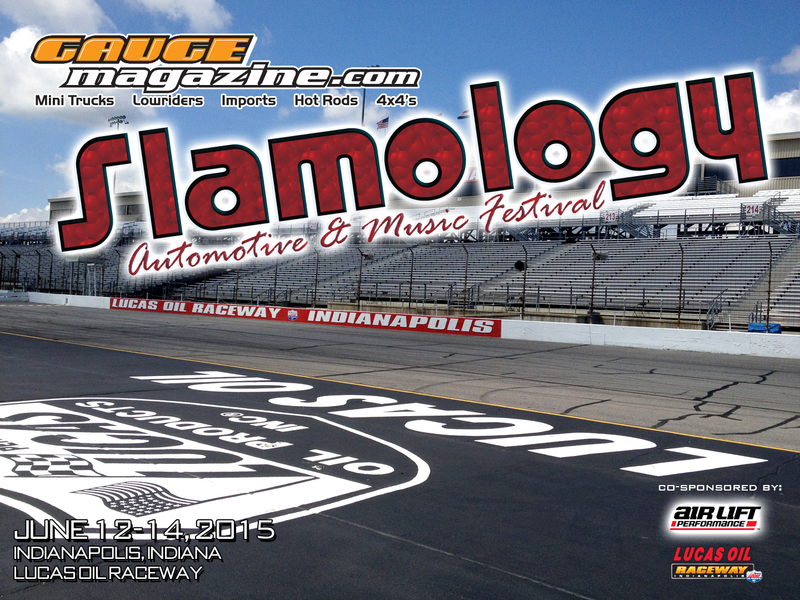 Held at Lucas Oil Raceway, Slamology offers show classes for Hot Rods, Imports, Low Riders, Mini Trucks, VW’s, 4×4’s, and Motorcycles. With a HUGE display at this year’s event, XS Power staff will be available to answer questions, and share our years of experience in the electrical field. Team XS Power members will also be on hand to show off the real power and unreal performance of XS Power in their custom builds. For more show information, or to register your vehicle, check out slamology.com Come see us at Slamology 2015 and be sure the follow XS Power on Facebook, Instagram, and Twitter. Tag us at #xspower. Here at XS Power we are very proud of our long standing partnership with Sundown Audio. Sundown Audio was founded in January of 2006 in order to produce the finest car audio amplifiers available to the market at a reasonable cost. We believe in making well-built products designed to handle whatever you want to throw at them, without any features or gimmicks thrown in without any real benefit to performance. At Sundown Audio we have one goal in mind, and that is total customer satisfaction. Sundown Audio only builds and sells products that meet our exacting standards for quality. Our products are all built to last and to be something you can be proud to own for years to come. Be sure to check out their XSP Team page here!